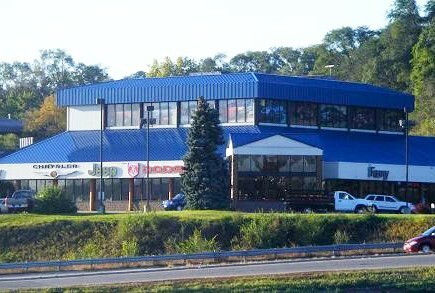 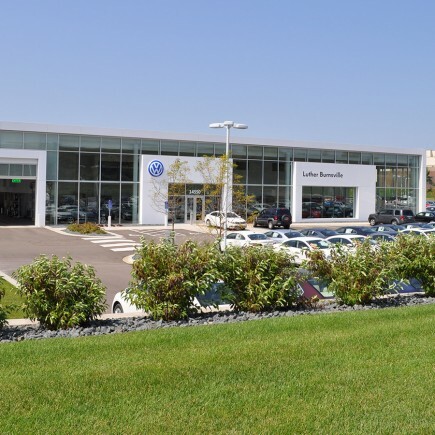 Loucks has provided site design services on several auto and semi-tractor dealerships and an MSP airport car rental fleet facility. 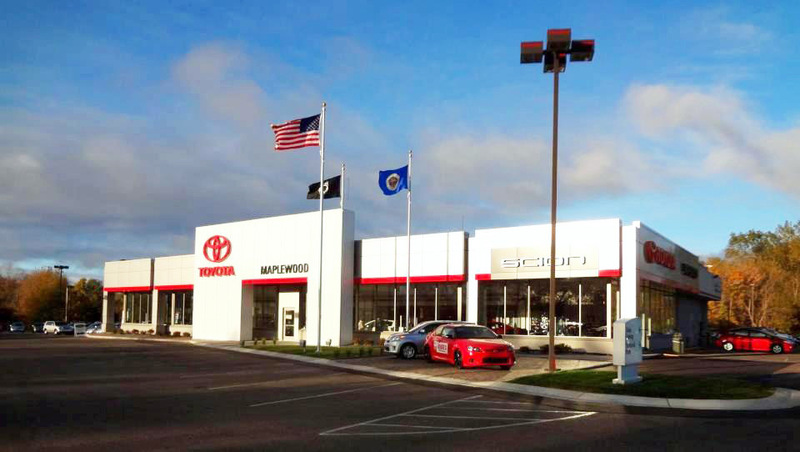 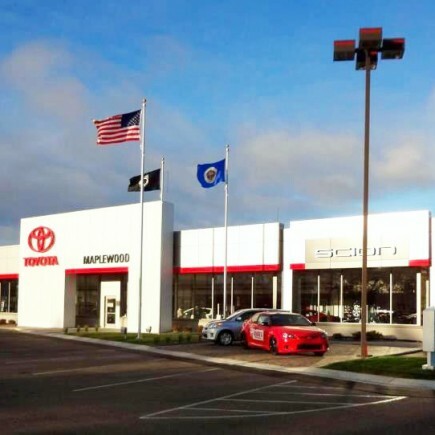 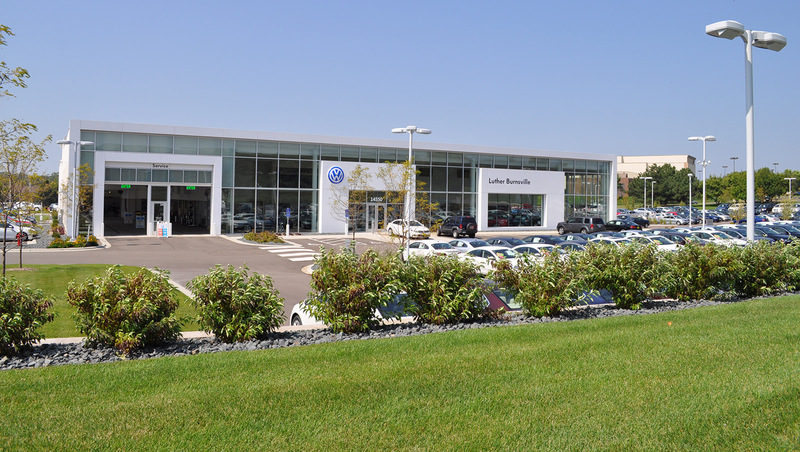 One of our more challenging projects was the Luther Burnsville Volkswagen for the construction of a 37,000-square-foot, multi-level car dealership, which included site improvements on a 6.7 acre parcel. 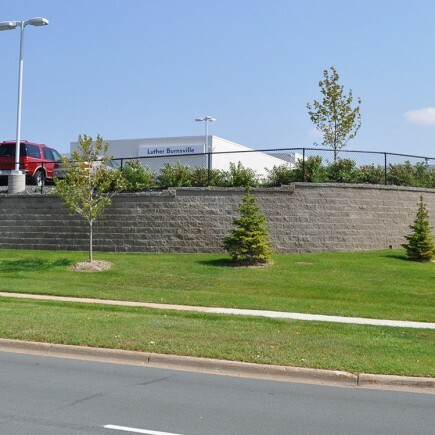 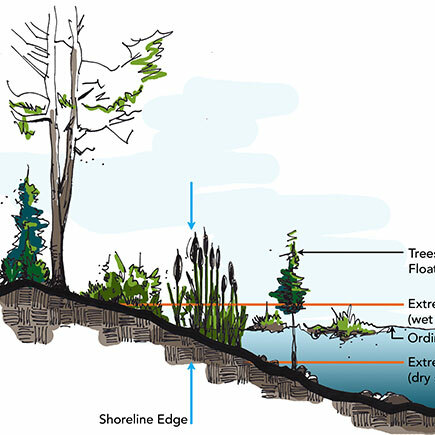 Unique site challenges included steep slopes and numerous access points for vehicles and pedestrians. 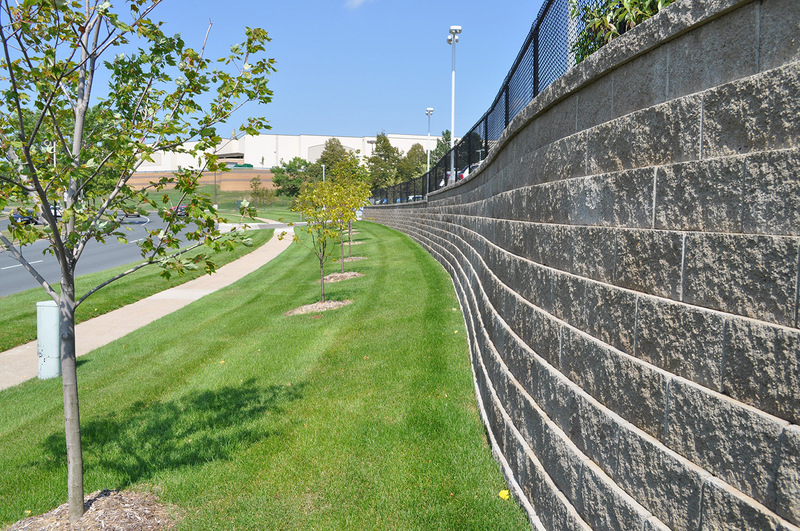 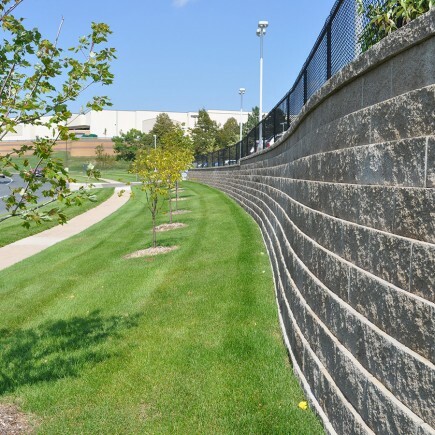 Loucks strategically designed ramps to dovetail with grading and minimize retaining wall expense. 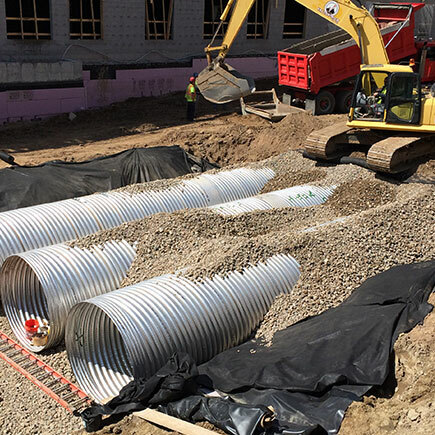 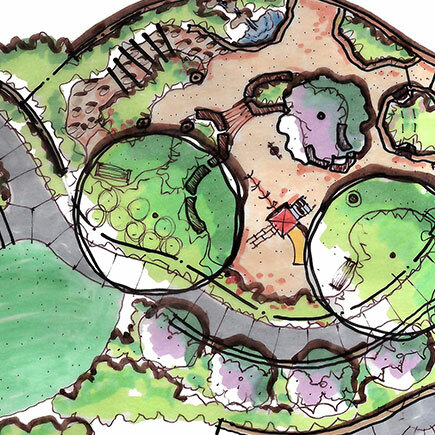 A strategically-designed underground infiltration system allows the client to maximize onsite parking.